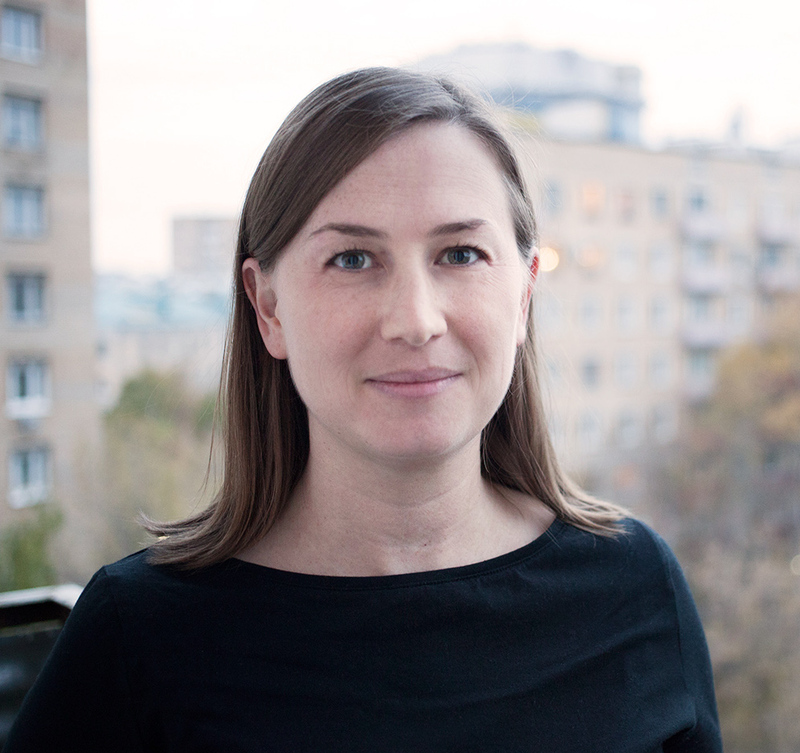 Kristy Ironside is a historian of Russia and the Soviet Union and Assistant Professor in the Department of History and Classical Studies at McGill University. Her current book, tentatively entitled Money and the Pursuit of Communist Prosperity in the Postwar Soviet Union, 1945-1964, looks at this society’s intertwined attempts to recover from the war’s damage and move toward a promised state of abundance. The lingering presence of money was ideologically problematic under socialism, for Marx had predicted it would cease to be necessary after the Revolution; however, by the early 1920s, the Bolsheviks had decided money was temporarily needed and, by the mid-1930s, Stalin had decided that money was “one of the few bourgeois economic instruments that we, as socialists, need to utilize to the bitter end.” According to this logic, money’s role within the Soviet system needed to be strengthened rather than allowed to fade in importance. The war completely derailed this project, but it was resumed almost immediately after it and enthusiastically continued by Khrushchev amid his de-Stalinization of Soviet life. A strong currency with real value in the hands of Soviet citizens was seen as integral to communist construction. Increased purchasing power, a low cost of living, rising wages and pensions, low to no taxes, and returns on their investments in state bonds and lotteries were held up among the benefits of present-day socialism and portrayed as proof of the Soviet Union’s revolutionary advance. At the same time, money facilitated massive inequalities within a supposedly class-free society and many citizens still struggled to get by, undermining their faith in their Soviet power and, often, in communism itself. This project has inspired articles and chapters looking at related economic and social phenomena in Soviet history, exploring the dynamics of coercion, the shift to incentives, the extent of Soviet state capacity, the socialist tax regime, and the nature of the postwar Soviet welfare state. These articles have appeared in Kritika: Explorations in Russian and Eurasian History, The Soviet and Post-Soviet Review, Slavic Review, Europe-Asia Studies, and The Journal of Social History (forthcoming). Her next book-length project is tentatively entitled International Copyright in the Political Economy of Russia and the Soviet Union. Neither the Tsarist nor the Soviet government adhered to the Berne Convention for the Protection of Literary and Artistic Works, and the Soviet government did not sign the Universal Copyright Convention (UCC) in 1952. Official Soviet discourse and domestic authors’ rights precluded profiting from the labor of others but, in the interests of popular enlightenment, journals and publishing houses often republished and sold translated works of ‘classic’ and ‘progressive’ Western authors without permission or compensation, often opening up these writers to accusations of communist sympathies and financial hardships at home. During the Cold War, a transnational effort mobilizing both Soviet and Western actors pressured the Soviet government to respect international copyright law as a precondition for improving foreign relations and opening up trade and licensing agreements. The Brezhnev government finally joined the UCC in 1973. Thereafter, copyright authorities began to more aggressively enforce Soviet cultural producers’ intellectual property rights abroad, partially in an effort to tap into foreign currency and partially in an effort to clamp down on the publication of tamizdat. This monograph will examine changing notions of intellectual property, profit, and rights, as well as the Russian state’s engagement with international legal norms from the late 19th century, through the Soviet period, to the return of capitalism in Russia after 1991.